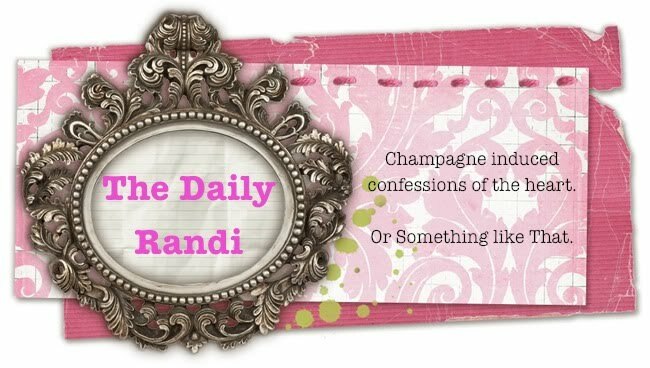 The Daily Randi: Perhaps A Story About Nuthing. Perhaps A Story About Nuthing. Last night, Totally Awesome Fiancé and I made a quick run out to The Neighborhood Grocery Store to buy some Nuts. We were just really craving Nuts. Long Story, Different Post. It was enough to cause Totally Awesome Fiancé and I to look at each other and chuckle. “Did you just hear that?” he whispered. He shook his head. Negative. “If you show up, you will hook up?” he guessed. “I am a chick magnet, so you will be, too?” I wondered. And so on. The truth is, We Can’t Remember Exactly What We Heard. We just know it was Funny. No matter. Here’s hoping they both see Fireworks Of Some Sort on The Fourth Of July and don’t eat Too Many Nuts. Unless of course, what we overheard was, “It doesn’t matter what happens, man, you are guaranteed to eat lots of nuts.” Then, of course, I am All For It. Here's to a sky full of fireworks and a mouth full of nuts. Happy 4th. It's not the same without fireworks on channel 11. I love nuts too. However, "This is a party full of lots of whores?” looks great on an invite.